The team at Fueladream has lead strategy, innovation, run businesses and created value at some of the best firms globally that include “Pepsi, Whirlpool, Genpact, Mobile2win, Godrej GE Appliances, Hindustan Times, etc. Geographically they have worked in diverse markets in India, China & S.E Asia! They have exposure to technology, sales, marketing, brand building, finance, people practices & have been instrumental in the success stories at these firms .Our team members have exhibited innovation early in their life and career and have often taken the path not trodden. We all have one goal in common - to make the world a better place. 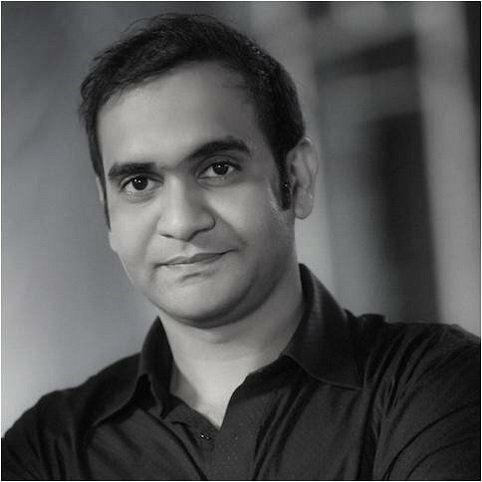 Ranga has worked with large brand firms & startups over the last 27 years in India & China. His roles have been across sales, marketing, operations & running businesses as a profit center head and CEO. He has experience working across different business categories in the B2C space and has a penchant for launching new product and businesses or working in situations that involved the need for a business turnaround. An avid traveler, he understands 7 Indian languages, has lived and worked across 15 cities, is a fitness enthusiast & cannot resist a dip when he spots a swimming pool or a beach. An avid golfer & crossword buff he has the ability to find creative solutions to complex issues & has been instrumental in successfully ramping up many a new business. As the founder of Fueladream he is focused on transforming how people raise & contribute money for ideas, social causes and other activities. His wife Skandapriya is a award winning interior designer and his 23 year old daughter Isha Thota is studying to be a director in the movie /media industry. Both of them share this vision & are stakeholders and directors in Fueladream. 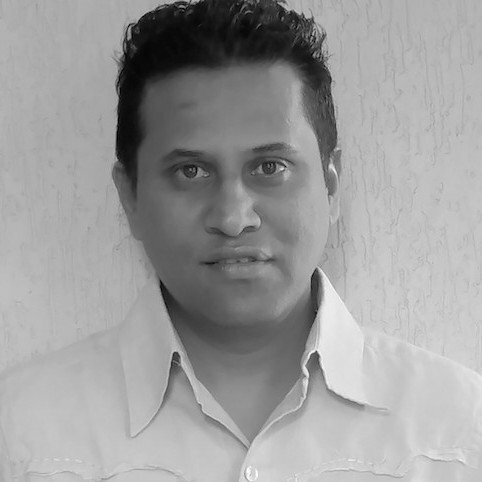 Vineeth brings over 12+ years of work experience in a diverse range of roles. He has also spent time as a entrepreneur in his family business based out of Vizag before he ventured to come onboard Fueladream. Vineeth has experience as an analyst when he was with Genpact for close to 5 years and did a variety of roles and assignments there. He is also a Director at Fueladream Online Ventures. Vineeth is a National level skater & represented A.P consecutively over 3 years at the national level & won medals all 3 times - including a gold. Was also one of the member of the Skaters Club who are in the Limca Book Of Records for continuous skating for 100 km's at a stretch from Vizag to a Vizianagaram. He was just 12 years old & this attempt took him 15 hours to complete! 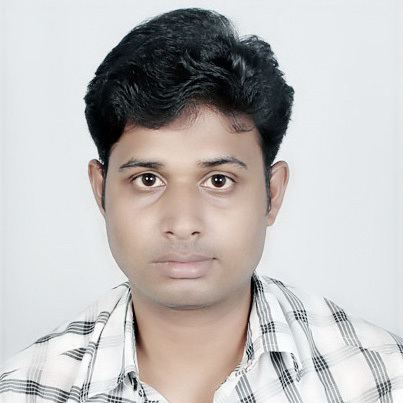 Chandan is a highly motivated IT professional with 7+ yrs of experience in Software architecture & developing both web & client-server applications with AWS, MongoDb, PHP, CodeIgniter, WordPress, MySql & RESTFul Web Services. He has also been involved in Software development Life Cycle (SDLC), Agile Methodology, Project Management, Product Development, Planning, Project Estimation & Resource Management. He is highly recognised by managers, colleagues & peers as a personable, dedicated performer who demonstrates innovation, communication & teamwork to ensure quality, timely project completion. Chandan is a foodie, loves to read about new technologies, is a fan of Wikipedia,loves travel, enjoys melodious music, web-based quizzes, action & horror movies. He has an affinity for Cricket, Football, Carom & Badminton. MCA from Techno India College of Technology, New Town, Kolkata, West Bengal. Worked with Networkers Home, Nichi-In. Start-up, Software Management, Team Building, Project Management, IT Operations.